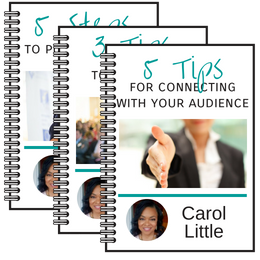 There are countless ways to manifest more money in your business. The trick is to find the methods that work best with your core belief system and values. Below are 7 Ways to send a message to the universe that you want more money in your business. Not just exercising or having a morning smoothie: Incorporate some form of hands-on healing that releases those stubborn hidden blocks that nestle deep within our bodies into your manifestation strategy. Be kind to your wounded inner child and take her out for a play date by booking a physical or energy healing session. Remember to pay your bills and track your finances. Having a clear picture of where you are at can help focus your manifestation efforts; plus, paying even the smallest amount on bills is empowering, as well as smart. You might also try saying “thank you” for every bill you pay. The fact that you have the money to pay them is a reason for gratitude. 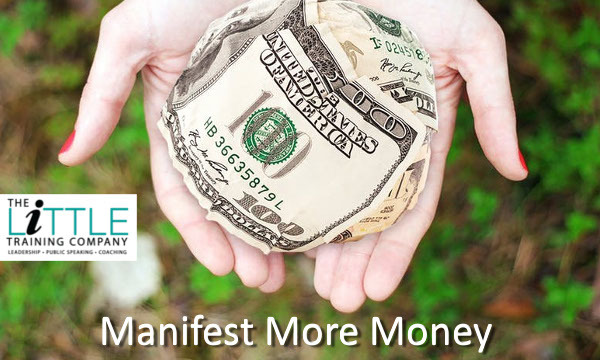 What action will you take today toward manifesting more money in your business (and more joy) in your life?